How to eradicate fake news for good! We’ve heard about it, watched the programs and read the blogs but what is fake news and why should we avoid it like the plague? Fake news are stories set to diminish and demean a company/person/product to public audiences. Often the objective is to increase readership and attention and perpetrate financial or political gain. Last year, US politics alone accounted for 10.6 million of the 21.5 million total Facebook shares, reactions, and comments. Fake news has the capacity to destroy a company. From disjointed product or service descriptions to stories based on fiction rather than fact, fake news can discredit and diminish any trust your customer has in you. No trust, no buy-in. No buy-in, no business! 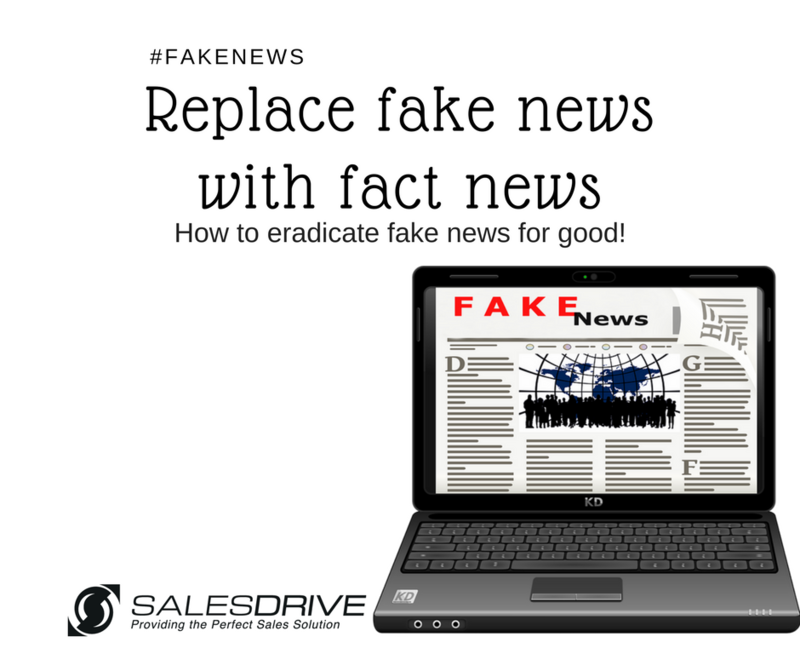 Depending on the severity of the story, fake news can be dangerous to the company, audiences and external parties. For the health industry, fake news has brutally affected public opinion vaccine safety and climate change and in some cases changed necessary actions. With the evolution of communication channels, audiences have become more intelligent deciphering what is real and what is fake news. They buy into honest and transparent messages and will often, return to companies who publicly display this ethos. Real news will always increase profits and credibility. Fake news is guaranteed to diminish the opportunity to excel. Often fake news is easy advertising, providing a platform to sell a product quickly and easily. However, the ‘buy-in’ for that product can unravel if the item is returned due to the description being misleading and untrue. Avoid wasting both company and consumer time by using advertising methods which are engaging yet truthful. If you feel swayed by writing fake news to gain a bigger audience or expand your social media channels, the best thing to do is walk away from the computer! Have a tea break and formulate a strategy that is honest, factual and represents the ethos of your company. The future of your business depends on it!